Ms. Lorna Candler is the Director of the Division of Private Occupational Schools (DPOS) with the Colorado Department of Higher Education. Ms. Candler has been an attorney for over 20 years and has served the state in various roles; most recently as an Assistant Colorado Attorney General advising DPOS (and other educational and healthcare agencies) and for the past six years has directed the Board & Division of Private Occupational Schools who oversee the state authorization of both for-profit and non-profit private occupational education (both degree and certificate programs that are two years or less). She has a Bachelor of Arts degree from University of Vermont and a Juris Doctor degree from University of Denver College of Law. This is her first term serving on the NASASPS Board of Directors. Ms. Cathie Maeyaert is the Special Projects Director with the Texas Higher Education Coordinating Board. 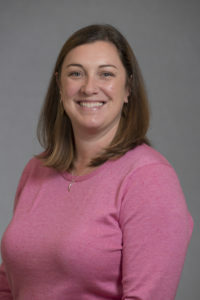 Ms. Maeyaert has worked for the Coordinating Board since 2012, primarily overseeing authorization of private postsecondary educational institutions operating in Texas. Prior to that, she worked in the areas of compliance, accreditation, and licensing for a private for-profit multi-state educational system. 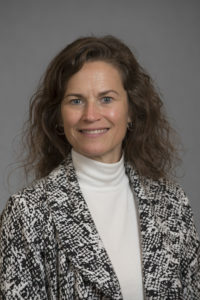 Ms. Maeyaert has been an adjunct instructor at both a for-profit college and a non-profit private university. 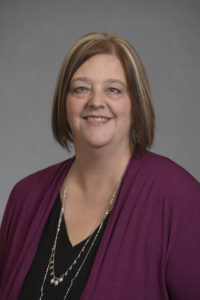 Throughout her career, Ms. Maeyaert has served on boards of directors for various non-profit charitable organizations. In a previous life, Cathie practiced intellectual property and employment law and developed continuing legal education seminars. 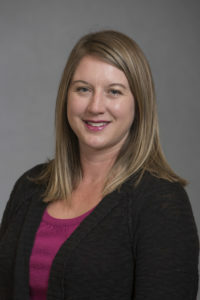 She has a Bachelor of Arts degree from Hamline University and a Juris Doctor degree from William Mitchell College of Law. 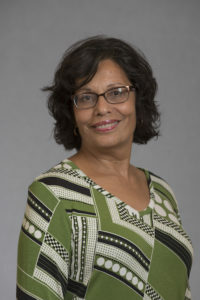 Ms. Rhesa Rudolph is the Assistant Executive Director of the Commission for Independent Education with the Florida Department of Education. 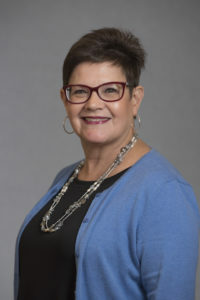 For the past 20 years, Ms. Rudolph has served the state of Florida as an attorney in various capacities, including her former role as Assistant General Counsel for the Florida Department of Corrections. 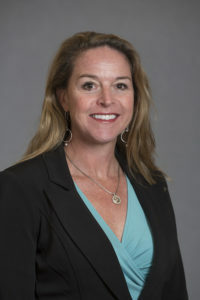 In addition to her service on the NASASPS Board of Directors, Ms. Rudolph is a member and serves as the general counsel for the Florida Council on Crime and Delinquency, is former President of the Capital City Duke Alumni Association, former member of the Tallahassee Women Lawyers and a current member of the Florida Bar Association. Board Meeting Minutes are available upon request. Please email info@nasasps.org for more information. The board of directors generally holds meetings on the third Tuesday of each month via teleconference. Any NASASPS member interested in attending a board meeting should contact the NASASPS president.